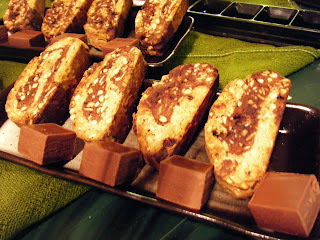 This biscotti was made for coffee, it's really hard but dip it in your coffee and it's texture changes releasing cinnamony flavours, melty chocolate and chunky nut pieces, it's the perfect end to dinner served, I'm quite partial to it with breakfast coffee too. 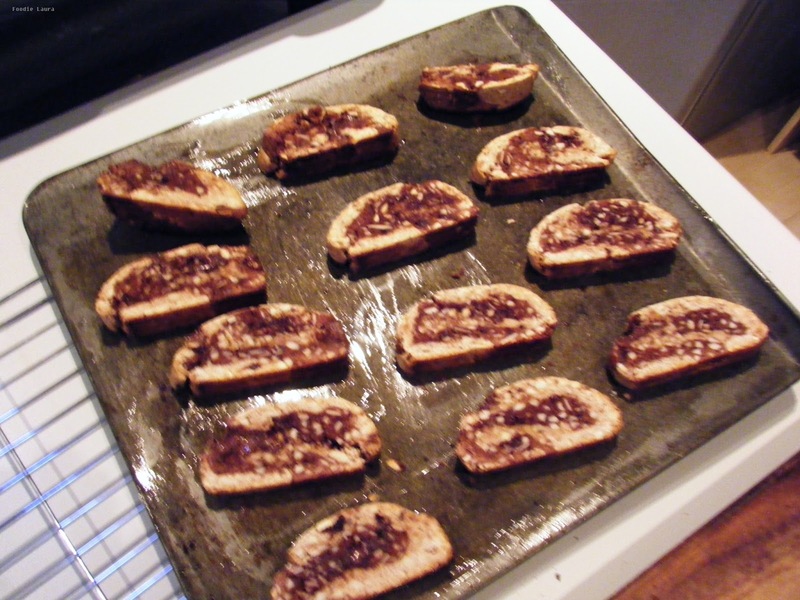 Biscotti is baked twice, similar to toast in that you cut off slices from a bread like loaf and bake them but biscotti is not a bread, there is no proving or yeast involved, it's a type of Italian biscuit. 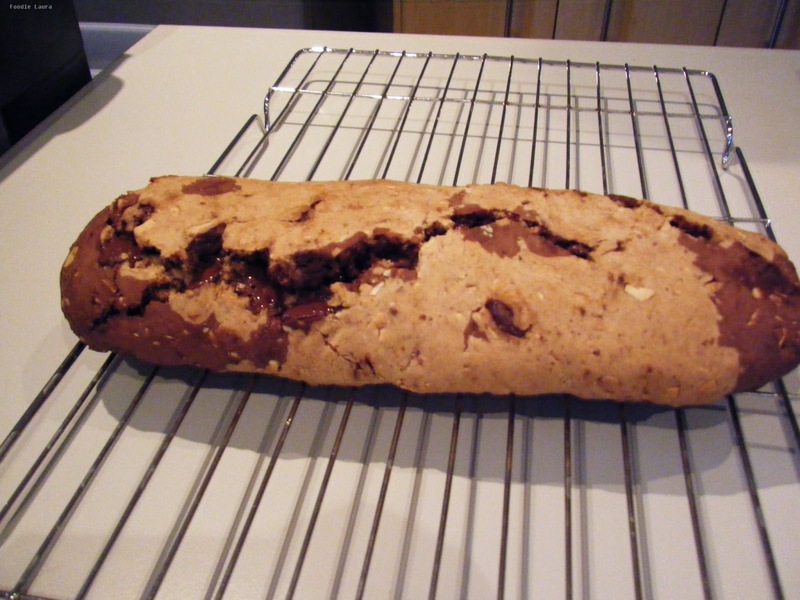 Traditionally biscotti contains almonds but you do often find it without. This pretty biscuit is created by splitting the dough in two, adding cocoa and chocolate chips to half and then swirling the two doughs together.